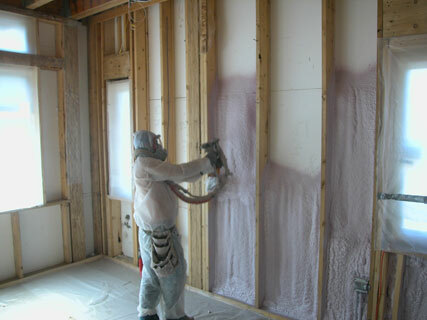 In 2009, Innovative Insulation Solutions Ltd. won the SPFA Industry Excellence Award in the Residential Wall Foam Category. 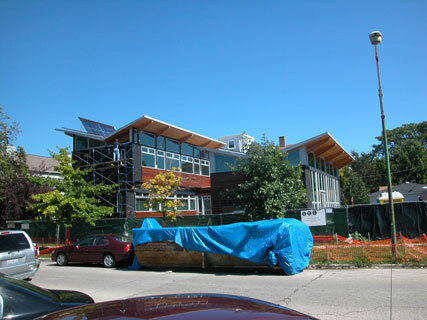 This project was the Yannell Zero Net Energy Home (“Home”) LEED Platinum building is a 2,675 square foot passive/active solar, geothermal heated and cooled, super-insulated, energy efficient single-family residence that was design as a model to showcase renewable energy. The Home is situated on a “double-wide” southeast corner lot (50’ W x 110’ D). 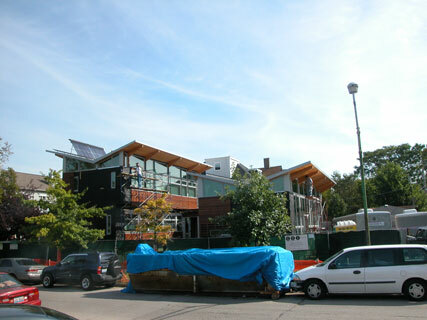 In order to maximize the south facing surface area of the home, the home was split into two wings that are connected by a hallway/entry foyer along the east side of the lot. The Home will feature a 10kW Solar Photovoltaic System, which will consist of 48 solar electric panels. There will also be four evacuated tube Solar Thermal Water Heating panels that will provide hot water for the Home. The Home will be heated and cooled by a 3 well Geothermal system. A superior air tight thermal envelope, which minimizes the heating and cooling requirements of the home is central to the Home’s Zero Net Energy principle. 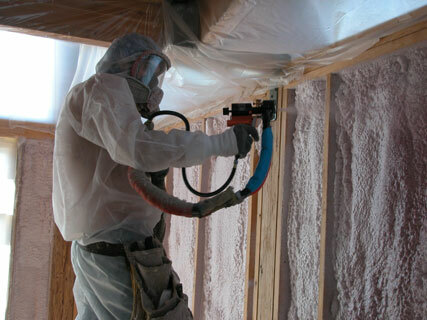 Closed Cell SPF insulation played three vital roles: Thermal Insulation, Vapor Retarder, and downsizing of construction materials. The walls were sprayed to an R-30 and the roof structure was sprayed to R-40. 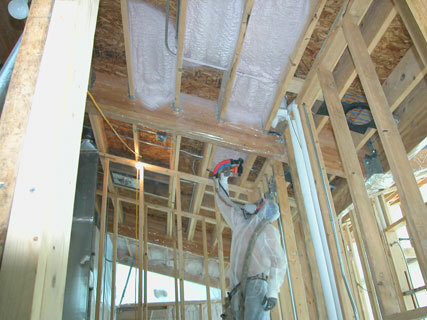 The Home had a pre-drywall blower door test, which its results showed the building envelop was extraordinary tight. This was totally attributed to the Closed Cell SPF.